This beautiful home in the Citrus Cove subdivision is well appointed, move in ready and shows like a model home. In the Myrtle Grove/Monkey Junction area close to local beaches, shopping and schools. 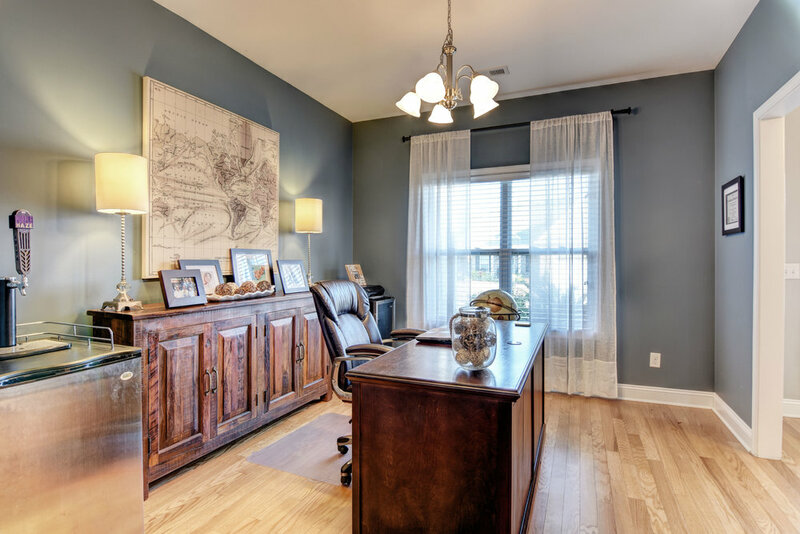 The open floor plan will fit the modern lifestyle with big open rooms that include a formal dining room and breakfast room with built in benches. Huge kitchen that is set up for the Chef of the family and great for entertaining. 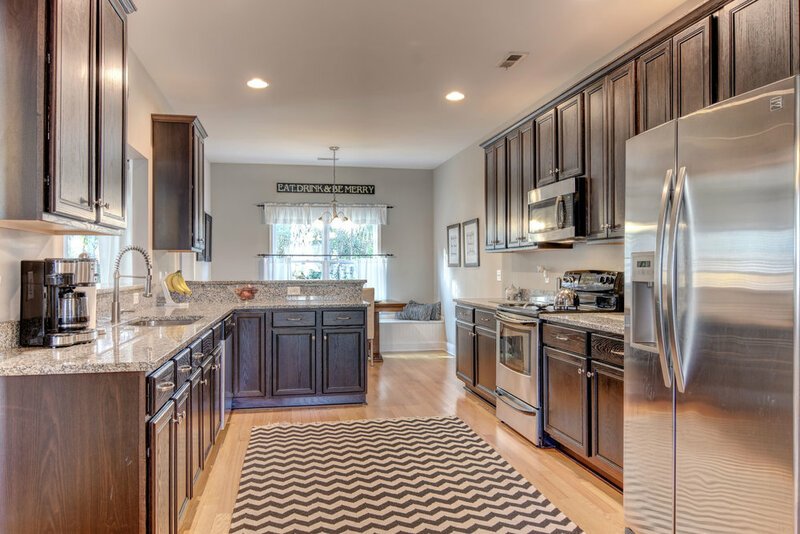 The kitchen features granite counters, stainless appliances and tons of cabinet space. The living room features built ins, a beautiful mantle and gas fireplace, tons of natural light and flows well to the kitchen and back patio. 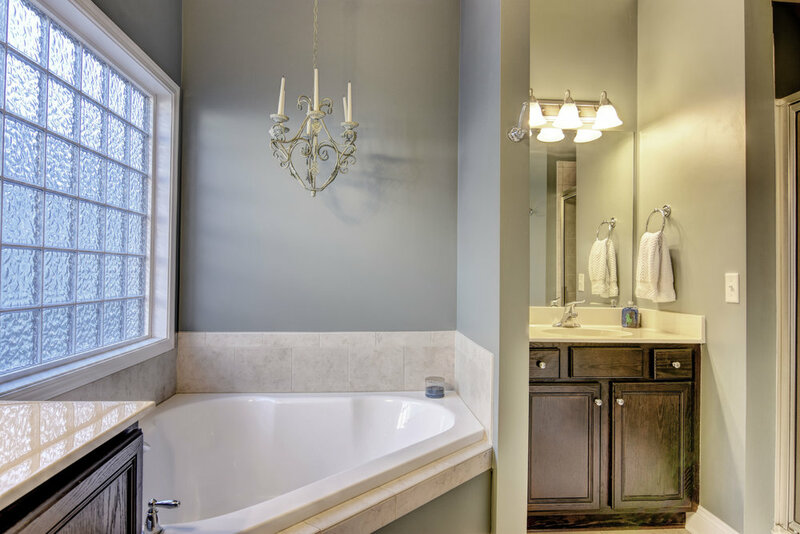 First floor master suite that is to "die for" with dual vanities, stand up shower, garden tub and large bedroom. 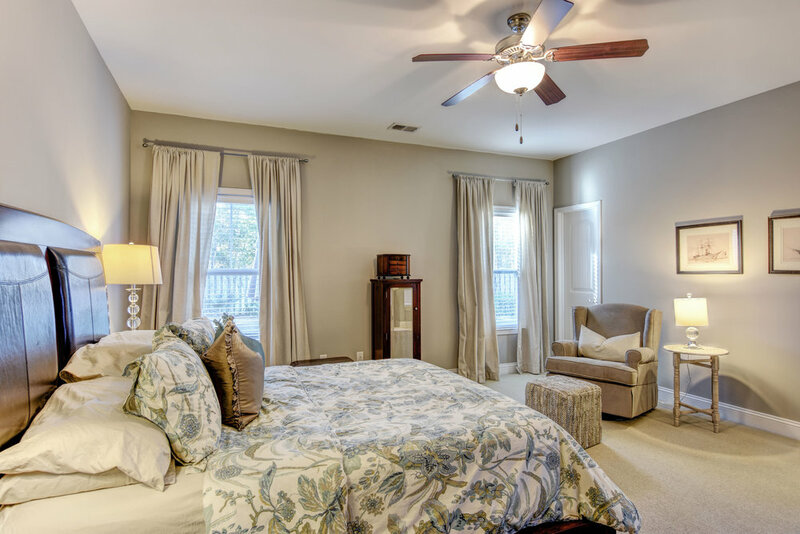 3 bedrooms upstairs and one of the bedrooms is a large FROG, perfect for entertainment/Playroom or bedroom. 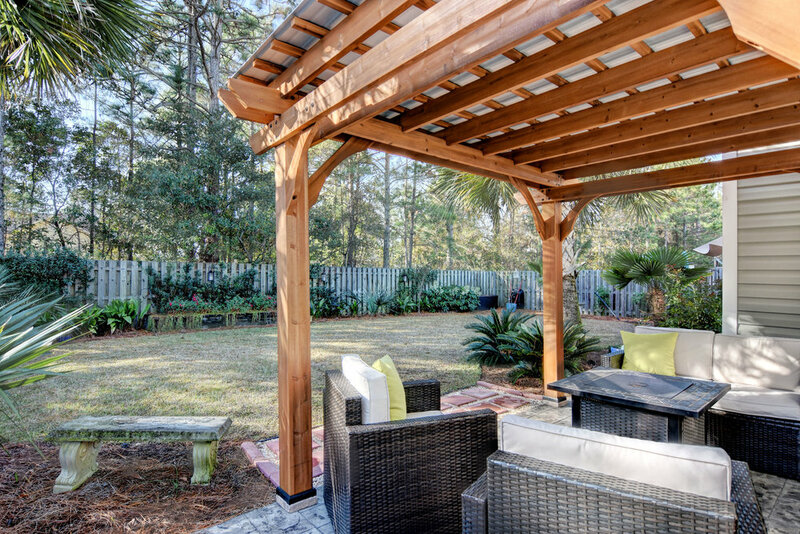 The backyard is perfect for the outdoor enthusiast and features a 21 x 10 stamped concrete patio with covered pergola, extensive professional landscaping, private and completely fenced. This one checks all the boxes and is a "must see"!